A Classical ensemble is the perfect way to give your wedding ceremony a traditional feel. Home / Party Music Bands:- / Band Hire : Birmingham and the midlands / A Classical ensemble is the perfect way to give your wedding ceremony a traditional feel. For marrying couples for whom a church service is either not possible or not appropriate, a civil ceremony is the obvious alternative. However, the approved formula of the legal solemnisation of marriage at its most basic can seem a little impersonal and lacking in romance or a sense of tradition. Creating a more personal, intimate atmosphere, always recognising the formality of the occasion yet lending a sense of joyful celebration to the proceedings, can be achieved in a number of ways. The introduction of live music is an extremely effective boost to the pervading ambience, and can be used not only to set the scene but also to punctuate and emphasise key points in the ceremony. 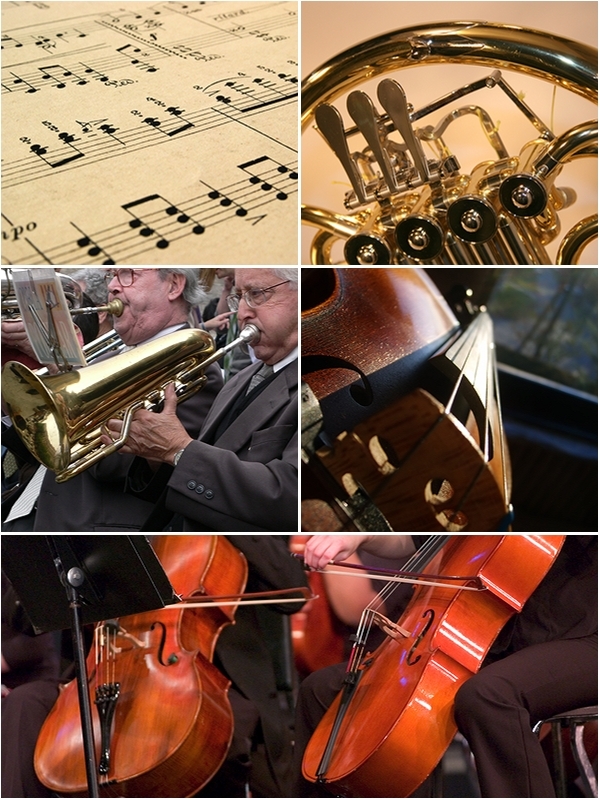 Find out more about Classical Ensembles: Professional party and wedding Bands to hire. The discreet, formal sound of a string quartet is admirably suited to the solemnity of the marriage ceremony, and its vast available repertoire offers a tremendous variety of mood-enhancing music. From Bach through Beethoven and Brahms to Bartok, a treasure-trove of timeless classics is at these musicians’ fingertips. Of course, to Bach can be added Bacharach, Beatles, Beyonce and beyond – many modern quartets offer a surprising range of more up-to-date popular items in their repertoire. All in all, it’s hugely adaptable; a life-affirming, happy, celebratory mixture. The visual presence of a string quartet lends a certain gravitas to a marriage ceremony, even before proceedings proper have commenced. As the music begins, the event is transformed from the ordinary into a real occasion. Twin violins, viola and ‘cello combine to create a mellow sensation of well-being, underlining the solemnity of the event, sober yet never sombre. As the wedding guests assemble, soft music plays in the background, setting an atmosphere of eager anticipation. A fanfare signals the arrival of the bridal party and accompanies their procession up the aisle. After the exchange of vows and rings, a suitably romantic piece is played during the signing of the register, followed by a triumphal march tune announcing the newlyweds to the world. After the ceremony, the string quartet can serenade you and your guests during the informal drinks reception or while photographs are taken; as their instruments are acoustic and easily portable, relocation usually doesn’t present too much of a problem. The live performance of music creates and maintains a stylish atmosphere and a sense of occasion before, during and after a wedding ceremony, be it in a cathedral or the local registry office. A string quartet, emanating traditional cachet combined with an unrivalled variety of repertoire, is an ideal musical ensemble to enhance any marriage celebration..